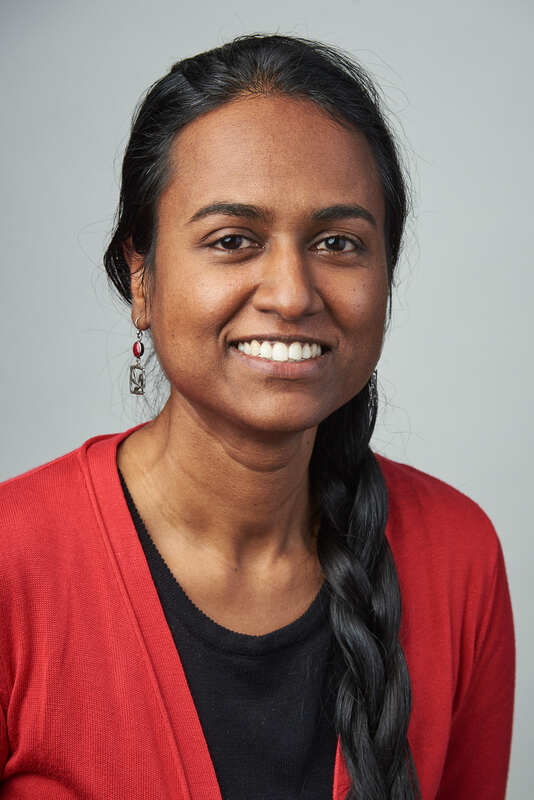 Manju Adikesavan is an architect-planner with multi-sectoral experience in urban planning and design, technology training, gender justice, and youth empowerment. Manju began her career working first as a planning consultant for regional development agencies and subsequently as an urban researcher of context and evidence-based planning and design practices in southern and western India. A wish to expand her horizons led Manju to enroll in CUNY Graduate Center’s M.A. in Liberal Studies program in 2014. Since then she has worked in advocacy, capacity building, and community service activities with New York City’s at-risk youth and under-served communities. Manju believes a well-designed, affirming, healthful, and inclusive built environment is a crucial need and a basic human right. And, the facilitation of positive people-place connections that ensure access to the resources and opportunities necessary for living healthy, happy, and fulfilled lives is a vital requirement of urban planning and environmental design. Towards this end, Manju intends her doctoral work to further understanding of people-place connections and place-making practices. Of special interest are small-scale, critical, and creative people-place interactions that emphasize the individual and collective agency of people and communities in making their environments livable.